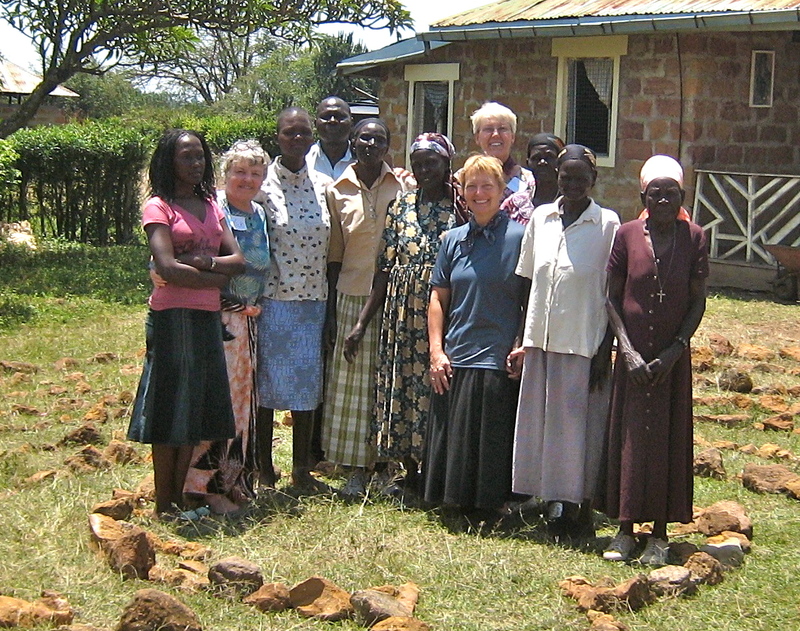 Circles in the United States can build relationships with circles in Kenya. Circles here can write or send email to the Kenyan Grandmothers. Circles here can pray for those grandmothers and the widows who are raising orphans because of the AIDS epidemic in Kenya. Circles here can invite our speakers to come to your house, church, book club or association meeting. We have many stories and pictures to share with you. Circles here can tell the stories of the needs of women and girls in Kenya.